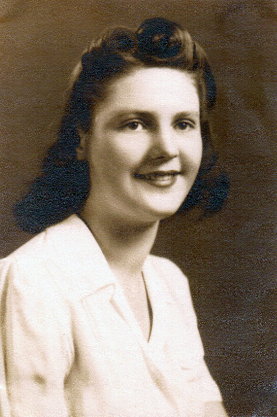 Alma Hayward, 93, of Willow Grove passed on February 9, 2019. She is survived by her son Richard B. Hayward Sr. (Karen), grandchildren Richard B. Hayward Jr. (Tawny), Dylan T. Hayward (Dana), Tyler J. Hayward, John O’Connell, Tiffany O’Connell (Michael), and Paul O’Connell, great grandchildren Cara, Lyla, Remi, and Estlynn, a goddaughter Kathleen Quigley, and the mother of the Hayward grandchildren Christine Metrow-Hayward. Relatives and friends are invited to her viewing on Saturday February 16, 2019 from 11:30am to 12:15pm at the John J. Bryers Funeral Home, 406 Easton Rd., Willow Grove PA 19090. Funeral Mass to follow at 1pm at Our Lady Help of Christians RC Church, 1500 Marian Rd, Abington, PA 19001. Interment in Holy Sepulchre Cemetery.